Did you believe me that kids really can be helpful in the kitchen NOW even before they grow up? How about making their own healthy and delicious snacks? Today you’ll get some ideas about where to start at various ages, just like we present in the cooking videos for kids from our Kids Cook Real Food eCourse, by skill level. You’ve heard of ants on a log, right? Let’s all just agree that’s a great way to get little ones to eat veggies. But can they help prepare the snack? You bet! Demonstrate how to use only the tip of the knife in the spread, and spread it onto the celery. Allow the child to replicate your technique, reminding them to only use the tip. Children can place their own “ants” on the log and then enjoy their creations! Hint: Use a peeler to peel off the very outside of the celery first, so the stringy thingys come off. It’s much easier for little mouths to chew that way! For this process, your child will need to stir at the stove. Be sure to tell them how to stay safe before approaching and turning on the stove! Include the importance of holding the handle of the pot. Heat 2 c. juice gently in a pot until it’s not boiling, just steaming a little and hot/painful to touch. Measure 1 c. cold juice. Sprinkle gelatin over the cold juice and whisk thoroughly. Pour the heated juice into the cold juice and whisk thoroughly. Pour into a glass baking dish to the desired height (8×8 works great). Chill at least 4 hours in the refrigerator. When firm, cut into squares with a butter knife or use cookie cutters to make shapes. Grab and go snacks are VITAL for busy families. 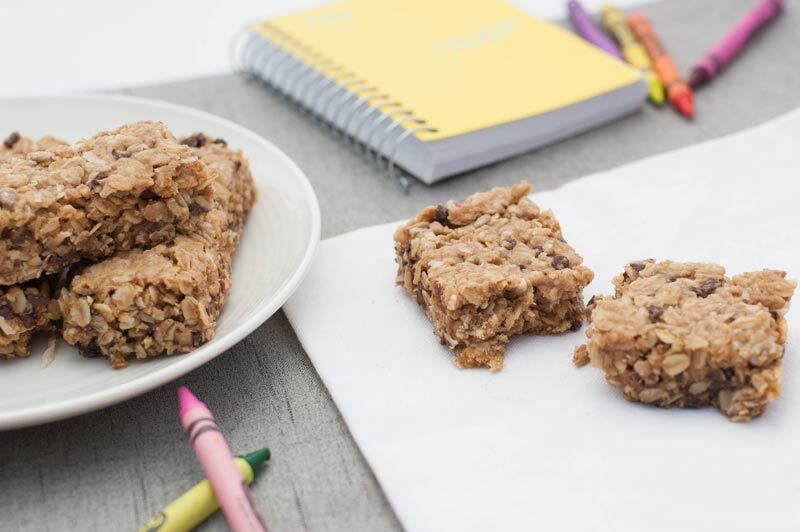 Both of these kid-favorite recipes are packed with energy for your athlete, academe or active young person, and they keep at room temp for weeks and months, so your child can prepare them in advance. 1. Choose the recipe you’ll use and load it into your Plan to Eat account to make sure you’ll have the ingredients on hand (gotta love those automatically generated shopping lists!). 2. Work with your child to help them read the recipe all the way through. Make sure they understand the steps. 3. Teamwork on the measuring (unless they’ve already been taught careful measuring skills like we work on in the Kids Cook Real Food eCourse). a. I recommend having the adult put the granola bars in the oven and put the food processor together until those skills are taught explicitly. Try to only teach one new skill (maybe two) in any given kitchen session so it doesn’t feel overwhelming to the child! 4. 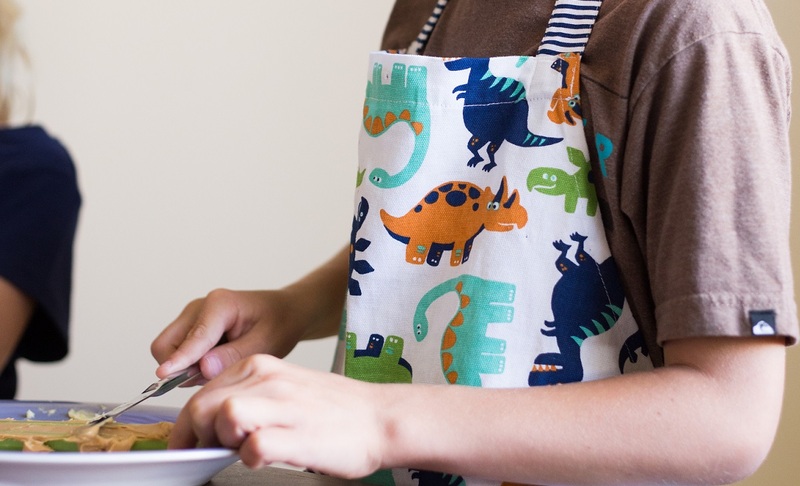 The first time through making any recipe, expect to teamwork with your child. Both these recipes are simple enough that once they’ve seen it once, they should be able to do it independently the next time! a. If you have little ones too, your big kids could head up the power ball making process and the little ones can help roll balls. b. Both snacks would be available for immediate eating or storage for coming days (or weeks, if they last that long). Enjoy having some easy snacks ready to go! You might even assign the kids to pre-portion them into containers for taking snacks on the go. Share your photos below! 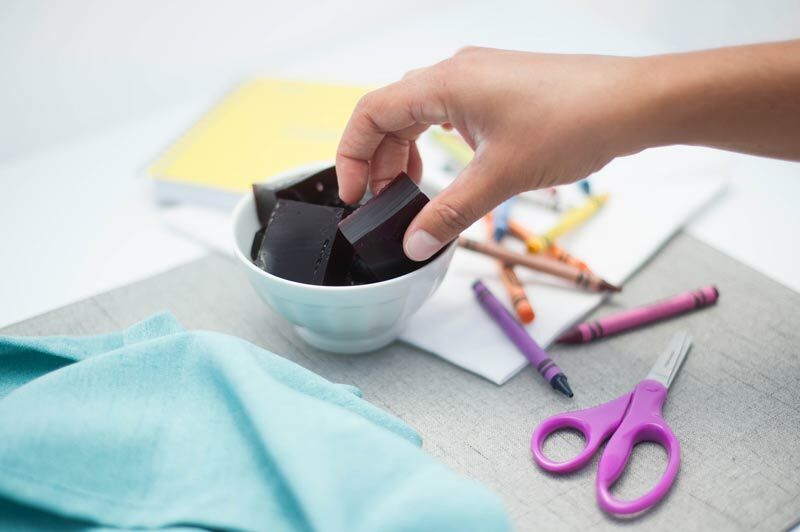 We can’t wait to see what the kids make for snack, and you could win big prizes if you enter. 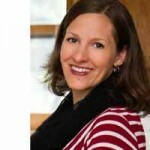 Katie Kimball is the teacher behind the best collection of videos to teach kids to cook on the web – the Kids Cook Real Food eCourse. She and her 4 kids created the class mostly because they were eating too much and mom needed help keeping up, and a little bit because they don’t want to see the young generation fall prey to the diseases of civilization.